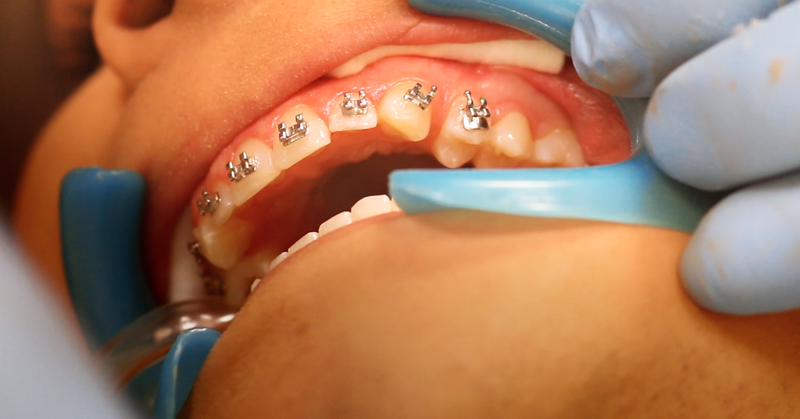 Adding an orthodontic screening to your evaluation process can be a quick improvement to your care. 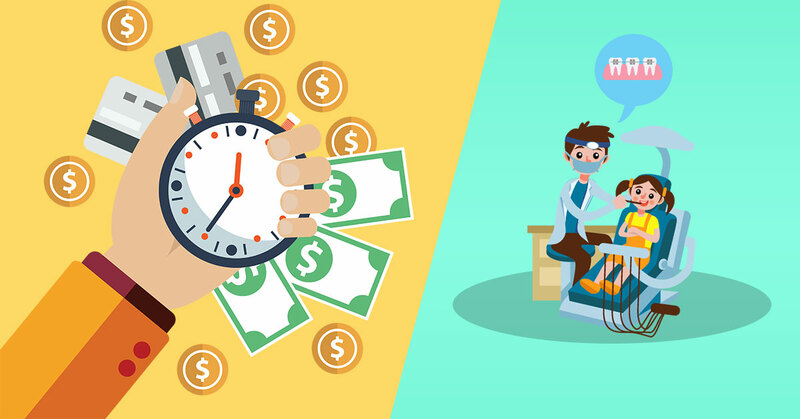 In just 7 minutes, you gain a great diagnostic tool, provide an excellent service for your patients, and build credibility with your patients. 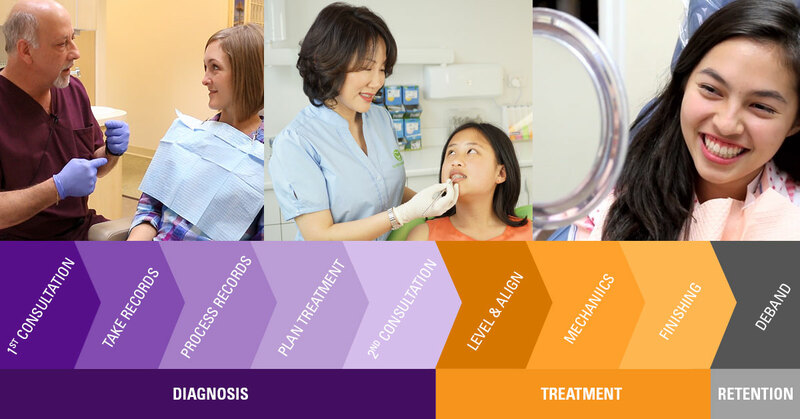 Whether or not you provide orthodontics, orthodontic screenings are a must for all general dentists who want to better understand their patients’ oral health and motivations. 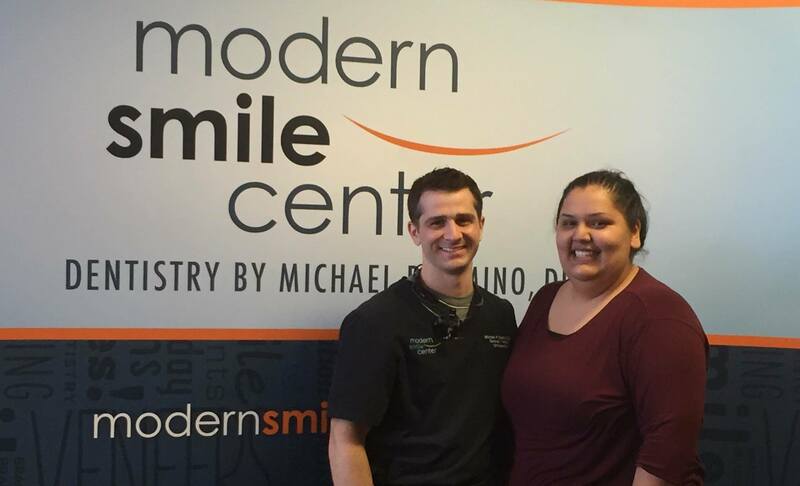 If you have never treated an orthodontic patient before, selecting your first case may feel overwhelming. Luckily with the right support, there are many cases that you can start treating with great success this year. We asked some of our recent graduates to share their memorable cases. In the spirit of giving thanks, we are sharing this story we received from a 2016 graduate. Bracketing your first patient can be nerve-racking. But don't worry, follow these steps for a stress-free appointment. 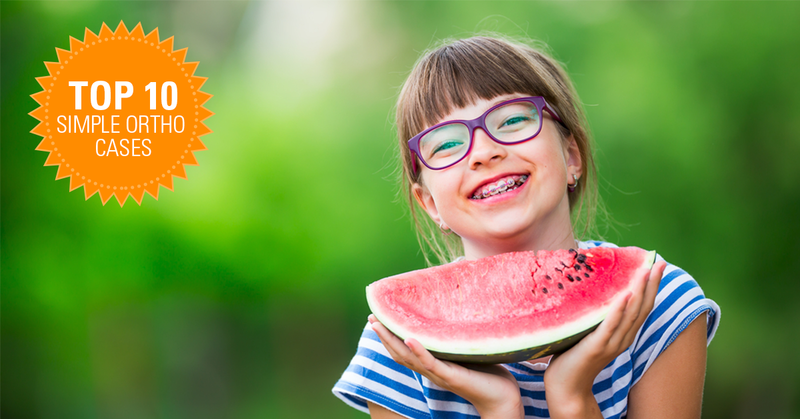 Your patient will be happily showing off their new braces soon! 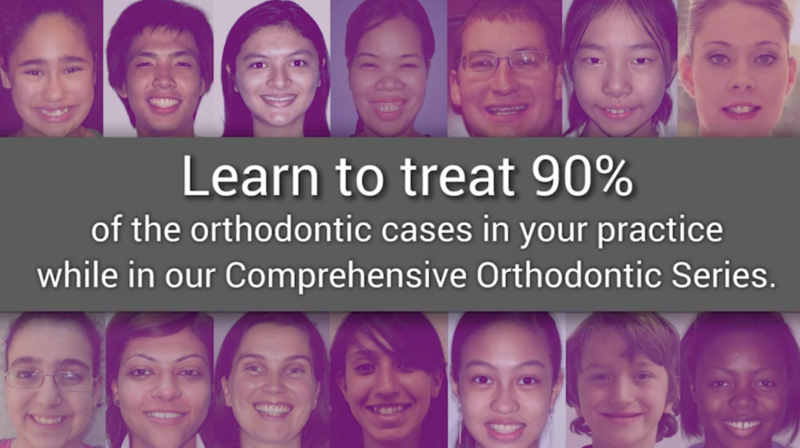 So you attended Seminar 1 and are ready to help patients and earn orthodontic income. 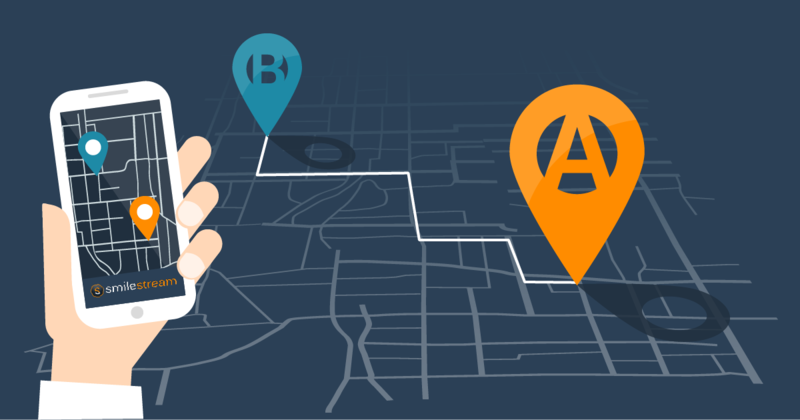 We've broken down the process of starting cases into a few easy-to-follow steps to help you get started. 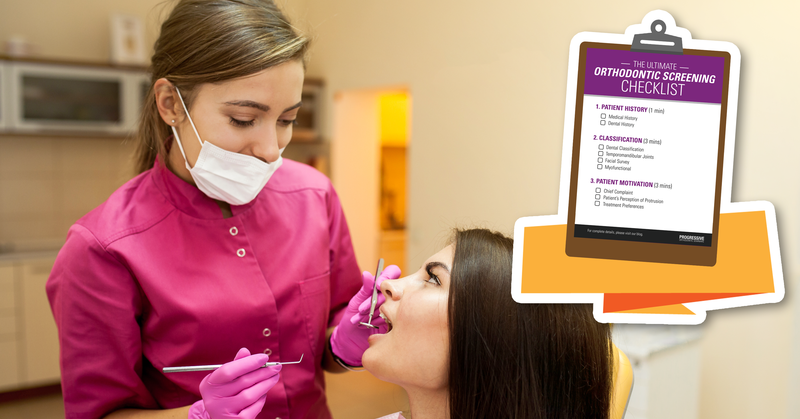 To maximize your orthodontic ability and resources, take these first steps with your staff and potential orthodontic patients before you attend Seminar 2. At this seminar, you'll learn how to analyze these records, create a customized, full treatment plan and instructors can support you live.